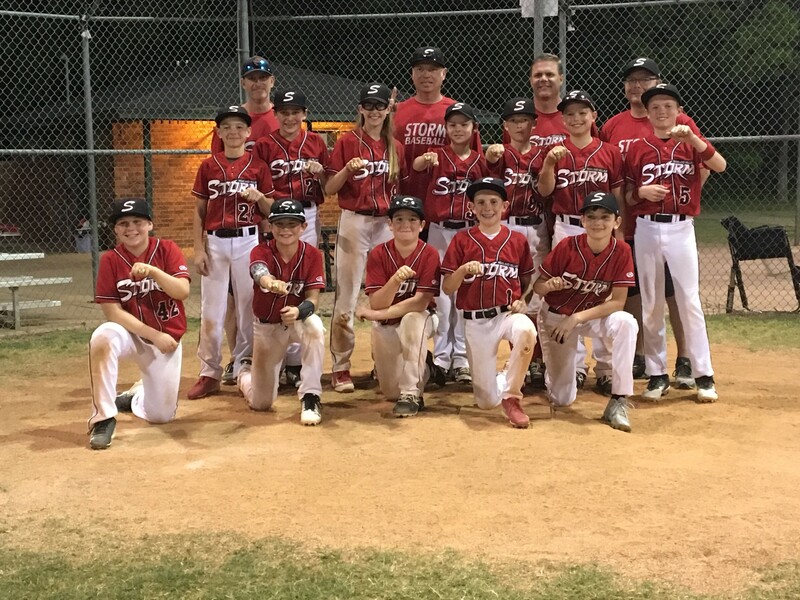 12UAAA Storm – Littlefield places in two tournaments in a row. The team went 6-0 to secure the championship of the Mother’s Day Global Bash and finished 2nd in the rain-shortened Swing Away in May @Argyle. The team has an eight-game USSSA win streak going. Congrats to the Storm players! The 12U AAA Storm - Littlefield team went a perfect 6-0 to secure the championship of the 14 team Mother’s Day Global Bash. The weekend included a no-hitter, two late-inning comebacks, and an extra-inning win in the championship. Congrats to the Storm players!